Advertising on social networks is not new: most brands promote their products constantly through them and more and more stores incorporate this (great) resource to their business strategy. The challenge is to discover what is more strategic and convenient for your ecommerce: do advertising on Instagram or Facebook? Let’s analyze it together! 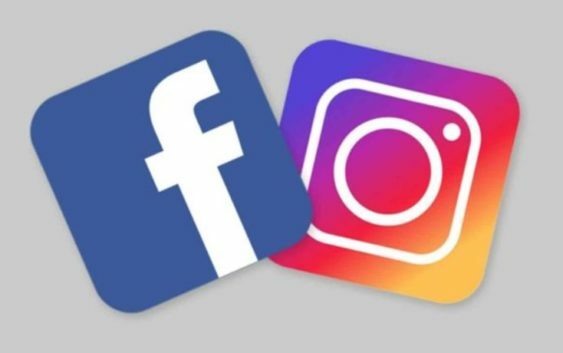 In April 2018 Instagram ranked sixth in the ranking of the top 20 social networks worldwide according to the number of active users, with around 831 million monthly active users. Wow! Today, it is the preferred window of the vast majority of brands, not only to promote their products but also to strengthen their brand strategy and get even closer to their target audience. Due to the 100% visual impression that Instagram ads have, the high quality required by their images and the aesthetic details that their users expect, the advertising campaigns in this social network can improve (and much) the current positioning of your brand. Instagram Ads also serve to grow the number of followers of your account and, thus, boost the community of your business. This can be reflected later in an increase in sales, more interaction with users and/or a better perception of your brand towards your customers and potential consumers. 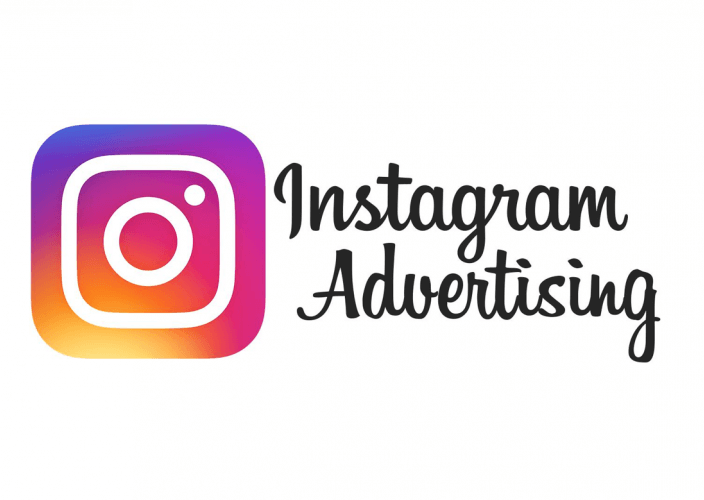 You can use Instagram ads to build campaigns with a specific purpose: to make your brand known, present a new product or launch your online store, among other possibilities. Thus, advertisements become an accurate tool to boost your marketing strategy. Facebook exceeded 2,200 million monthly active users during the month of April 2018. Incredible! The segmentation filters in Facebook Ads are super customizable and allow you to filter users according to their interests, demographics, location, studies, behaviors and many other aspects. When it comes to advertising in the world of social networks, the important thing is not only the number of people, but the quality of the audience that you are reaching. Remember that the results of your ads will be better if they reach the people who are really interested in your brand and not to any user who are just browsing social networks. Whether you want to use a video, a photo or text (or a combination of several of those elements), there is a Facebook ad format for each story. 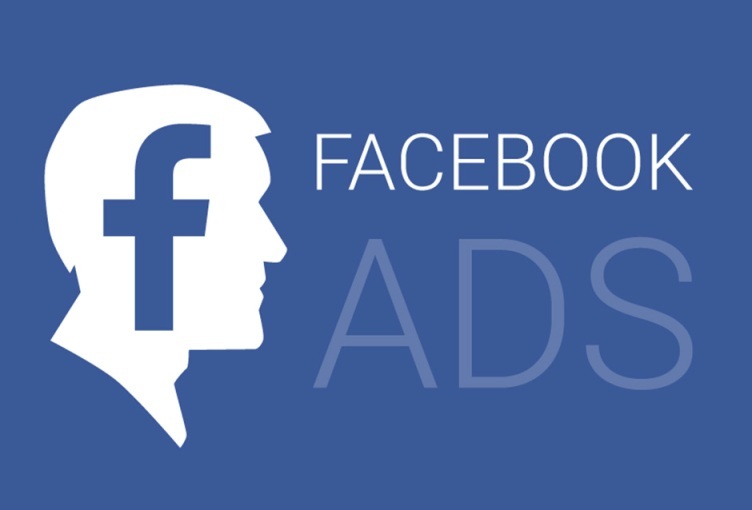 The Facebook ad formats prioritize business purpose of your brand and have an excellent appearance on all devices, regardless of the connection speed. Whatever the format you choose, you can define your own budget, choose the day that starts and ends the campaign, personalize the message and segment different audiences. The tools to analyze the results of Facebook’s advertising campaigns allow you to see the impact of your business ads through visual reports and easy to read. What do Instagram and Facebook ads have in common? While there are advantages that highlight both social at the time of choosing them as platforms to promote their ads, there are also features that have in common and worth noting. Types of ads: Both Facebook and Instagram offer the same format options to create your ads. In both social networks you can use images, carousel of photos and videos. Ad Objective: While Facebook offers more options in general, none of the channels skimp when it comes to the amount of campaign goals available. Depending on your business strategy, the objectives available for each social network can help you decide whether to advertise on Facebook or Instagram (or both). Audience segmentation: Both Facebook and Instagram offer the same audience segmentation options for your ads, which include demographic data (location, age, gender, language), interests, behaviors, connections and personalized audiences. So, where should you post your ads: on Instagram or on Facebook? As you can see, both Facebook and Instagram are two strategic platforms to invest your money and grow your business. But the key to choosing one or another social network is to be clear from the beginning what type of growth you want to achieve with your advertising campaign. The type of growth you want to achieve has to do with the business objectives of your business and, most importantly, with the behavior of your audience: knowing where you spend most of your time will help you make the right decision. For example, if you’re looking for teenagers, then Instagram is the best option. If instead your target audience is oriented to an adult audience, you may have more reach on Facebook as 72% of adults use Facebook, while only 28% of adults use Instagram. Therefore, it is very important that you have (well) clear which social network most of your customers and potential consumers use to put your efforts (and money) there.